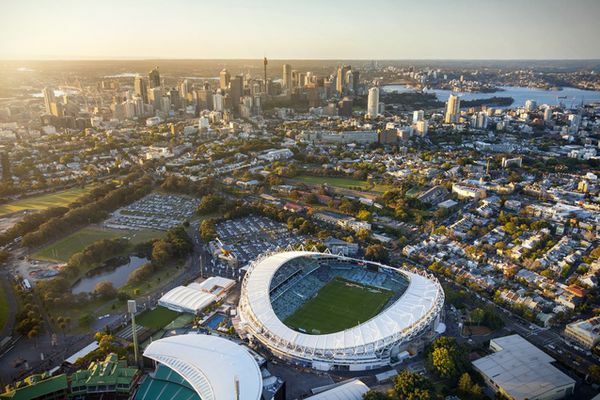 A document prepared for the Sydney Cricket Ground Trust in 2016 showed Allianz Stadium could have been upgraded to meet safety standards for as little as $18 million. 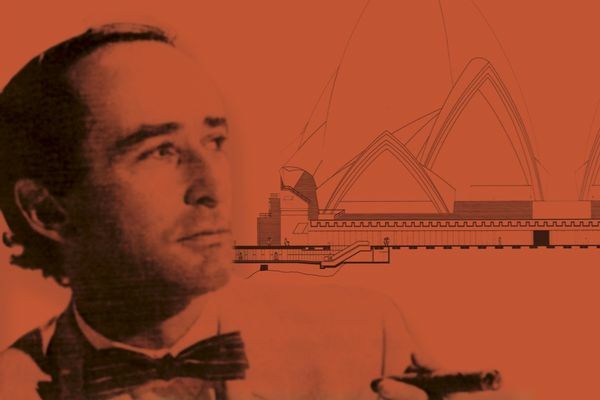 As New South Wales’ voters prepare to head to the polls this Saturday 22 March, architecture and the built environment are at the centre of political debate. Foremost among the issues is the ongoing saga surrounding the Cox Architecture-designed Sydney Football Stadium, with the Liberal-National government pushing ahead with its plan to demolish the 30-year-old stadium and Labor running its campaign on a platform of “schools and hospitals before stadiums.” Beyond the stadium brawl, issues around heritage and the sale of Sirius also loom large, as does medium density development after the Labor opposition promised to scrap the state’s Low Rise Medium Density Housing Code. When Gladys Berejiklian became premier in 2017, she nominated the housing affordability crisis as her number one priority. Despite a downturn in housing prices, stagnant wage growth, escalating homelessness and the rising cost of living make the provision of affordable and social housing a critical issue. 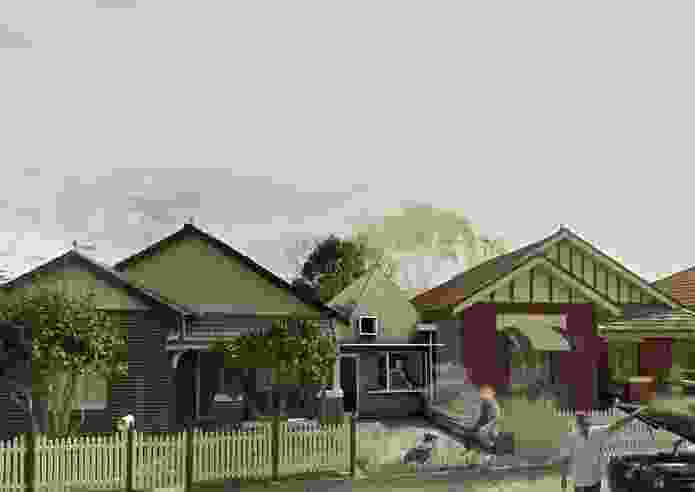 The government plans to build 23,500 new and replacement affordable houses over ten years through its Communities Plus program, and under the Greater Sydney regional plan, prepared by the Greater Sydney Commission, it will aim for affordable rental housing targets “generally in the range of 5 to 10 percent of new residential floor space, subject to viability.” The government has been criticized for its proposal to transform the Waterloo public housing estate into a high-density housing precinct, with towers of up to 40-storeys and a target of 30 percent social housing and 5 percent affordable. Labor, on the other hand, would implement a 25-percent mandate on affordable housing mandate on government-owned land and a 15-percent mandate on private land. 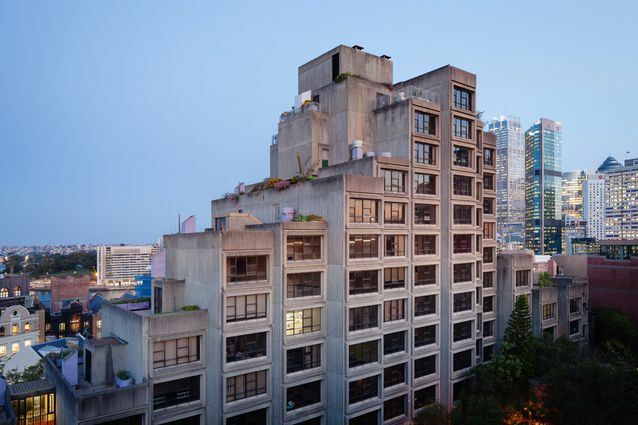 Labor has stated that it would move to list the Sirius building on the state heritage register should form a government. The NSW government’s handling of heritage matters, and its relationship with the Heritage Council – whose advice it has ignored in relationship to the Sirius housing block and the advertising of the Everest horse race on the Opera House’s sails – have been two points of fierce contention for the architecture community. 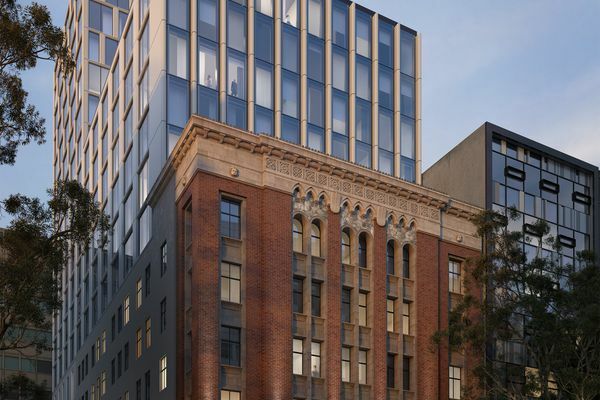 In response to the Institute’s question about heritage matters, Labor stated that it would move to list the Sirius building on the state heritage register, along with Willow Grove and St George’s Terrace in Parramatta. It would also keep the Powerhouse Museum in Ultimo and assist with its state heritage listing and “stop heritage ministers ignoring the Heritage Council’s recommendations for heritage listings” by instead referring recommendations the minister doesn’t accept to the Independent Planning Commission. Winner in the Manor houses category of the GANSW’s Missing Middle competition: Madigan Architecture / University of South Australia. The NSW Labor opposition announced in February, in a decision met with dismay by some in the architecture community, that it would scrap the state’s Low Rise Medium Density Housing Code should it form a government. Informed by the Missing Middle design competition conducted by the Government Architect NSW in 2017, the code simplifies the application process for a range of medium-density housing types, including terraces, dual occupancies and manor houses (buildings comprising three or four homes). A spokesperson for the coalition noted the government’s previous achievements, including the expansion of the apartment design policy SEPP 65, the elevation of the office of the government architect and the delivery of Better Placed – an integrated design policy for the built environment in NSW. 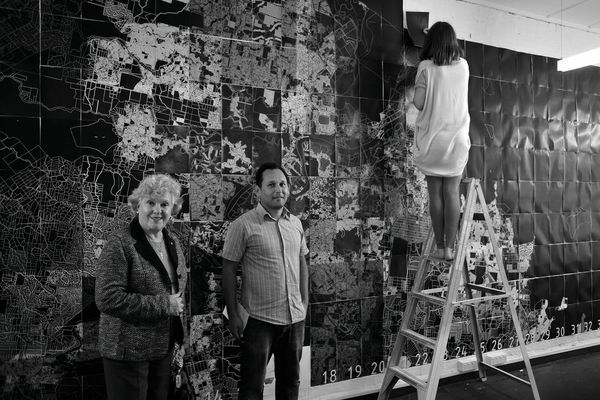 In its questions to the major parties, the Institute rose the issue of regulatory barriers to Australian architects working across states, noting that while Australian architects are already accredited under a national procedure adopted by all states, “legacy red tape” means that architects need to be separately registered in each state they wish to work in as architects. The Coalition told the Institute it was “committed to making NSW the easiest state to start and run a business.” The NSW government announced in August 2018 that it would support the “automatic mutual recognition” (AMR) of licences to architects, and is in the process of seeking reciprocal support from other states. Labor said the new building authority it will establish would be tasked with making recommendations on AMR. Just days two days until the election, the Sydney Morning Herald reported on a document prepared for the Sydney Cricket Ground Trust in 2016 showed the Sydney Football Stadium (Allianz Stadium) could have been upgraded to meet safety standards for as little as $18 million. This is despite the fact that the government has claimed a refurbishment of the Cox Architecture-designed stadium to meet standards would cost $714 million. Major demolition works are underway already at the stadium, and should the Liberals regain government, it will be completely demolished and replaced with another Cox-designed stadium at an estimated cost of $730 million. Labor leader Michael Daley called the project a “sham” on Thursday, and said that a Labor government would put a hold on demolition works and investigate ways to refurbish the stadium for less money. This is just the latest stadia-related hurdle for the government, which has faced significant opposition ever since it announced in 2017 its plan to demolish both Allianz Stadium and the Sydney Olympic Park stadium by Populous and Bligh Lobb Sports Architecture, which was built for the Sydney Olympics in 2000. The government later back-flipped on the demolition of Sydney Olympic Park, but an ongoing petition launched by former rugby player and media personality Peter FitzSimons calling on the government to stop the demolition of both stadiums has now been signed by more than 222, 000 people. 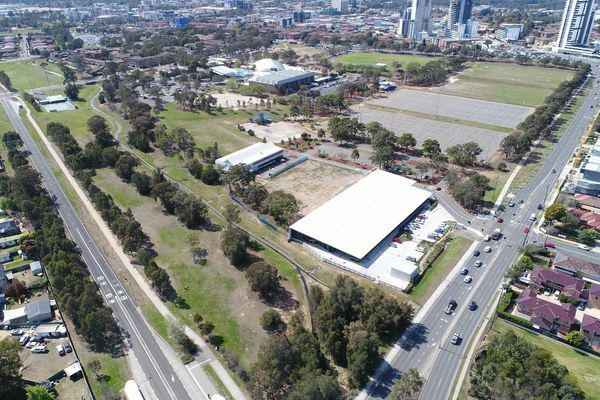 The Land and Environment Court in March rejected a bid by community group Local Democracy Matters and Waverly Council to oppose the demolition on the grounds the government had botched the approval process. To see the full responses of the Coalition, Labor and the Greens to the Institute’s election platform, head here.